A class in retrofuturism from 1989. Driven to Write dons a black polo neck to pronounce upon Nissan’s Neo-X concept. During the late 1980s, Japanese car design appeared to be going through something of a purple patch. 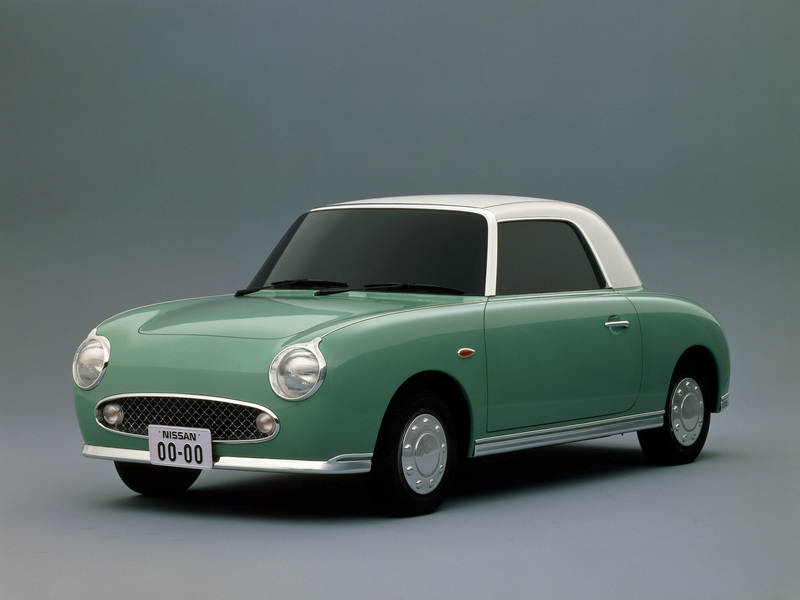 By way of illustration, the 1989 Tokyo motor show marked the introduction of three fine Nissan concepts – the Primera-X, (not to be confused with the 1990 production car it prefigured), the ‘Pike Factory’ Figaro concept, but also the subject of today’s retrospective – Nissan’s take on a full-sized saloon for the 1990s. First published by Sean Patrick in April 2014. During the last decade of the 20th century a wave of retro cars were shown as concept cars or sold as production cars. Author richard herriottPosted on 29 Mar 2015 31 Aug 2017 Categories Current Affairs, Design, The Future, The HistoryTags 1989 Nissan Figaro, 1997 Plymouth Prowler, 1998 Rover 75, 2004 VW Concept One, Ettore Sotsass and the Memphis Design Group, retro car design15 Comments on Retro: Yes or No?